Zero Year, Secret City: Part One / Where The Hell Did He Learn To Drive?! 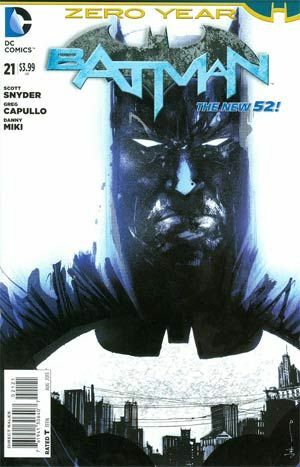 Witness The New 52 origin of The Dark Knight in BATMAN: ZERO YEAR! Twists and turns are around every corner as Bruce Wayne takes the final steps toward his destiny! And in the backup story, learn more about how different Gotham City was at this dangerous point in time.